This year happens to be i-Learner’s 10th anniversary. In order to celebrate this special event, we invited a big star to our ceremony - Bugbug! When the lovely Bugbug walked into the venue, the delighted audience burst into applause! Bugbug invited everyone to pose with ten fingers outstretched to symbolise i-Learner’s 10th birthday. This created an extremely special photo opportunity. The i-Learner 10th Anniversary Video is now being processed. Stay tuned! The guests of honour at the ceremony were i-Learner’s summer tutors from Oxford University and Cambridge University. Our guests played a fun and interactive game with the audience. 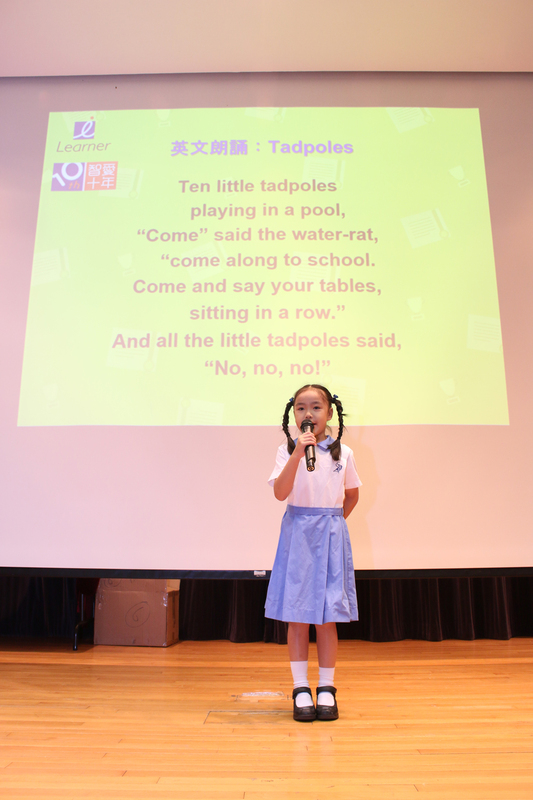 We also hosted a talent show, with performances by our gifted students. They prepared a variety of amazing skits, including songs, dances, storytelling, and poetry readings. 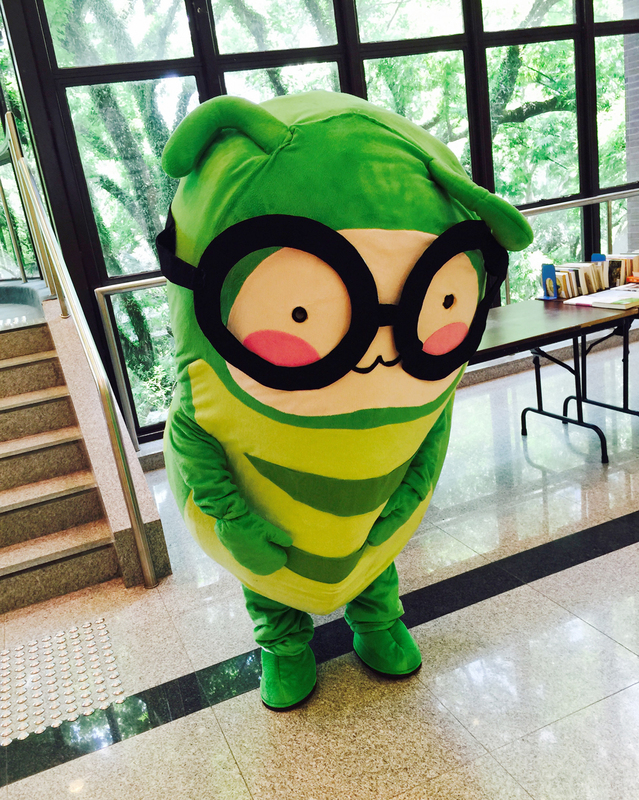 After the ceremony, Bugbug surprised everyone by waiting at the lobby outside the lecture hall. Everyone took photos. It was a memorable experience! On the other side of the lobby, hundreds of donated books were on display. 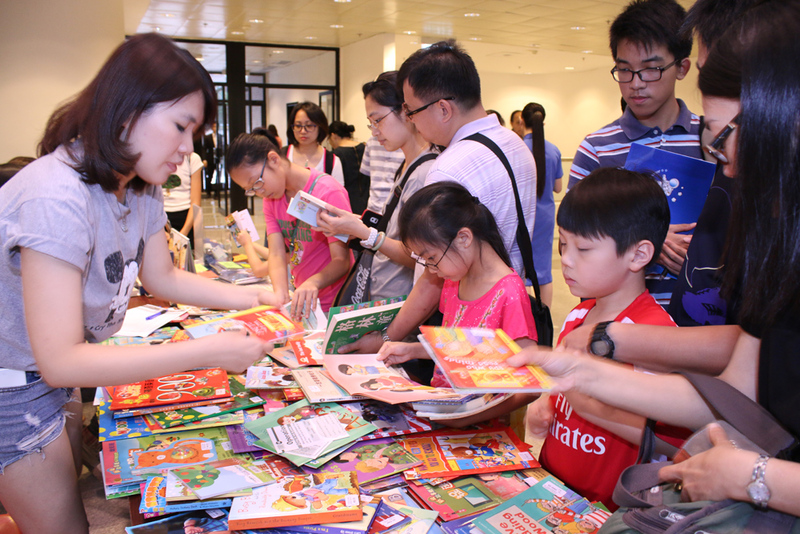 These books were for the “Book Donation and Charity Sale Programme” jointly organised by Hong Kong Reads and the Hong Kong Institute For Integrated Rural Development. These books had been donated by students and parents. 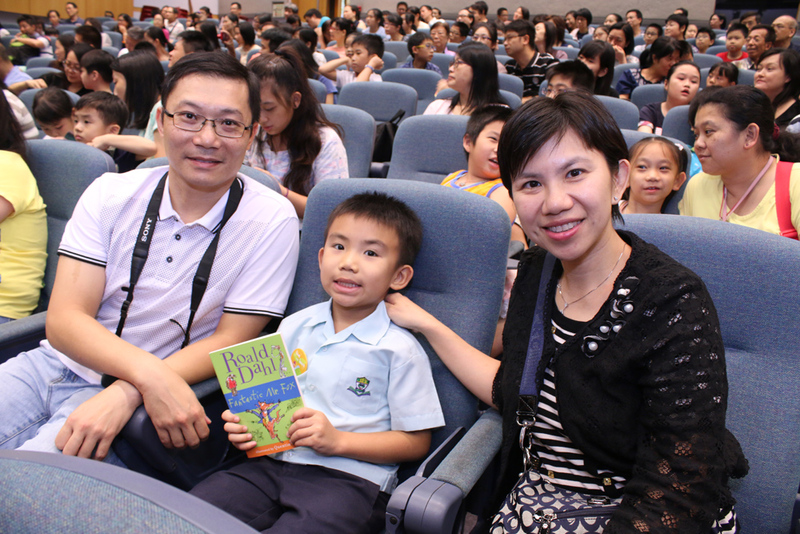 The programme gained parents’ and students’ attention and support. 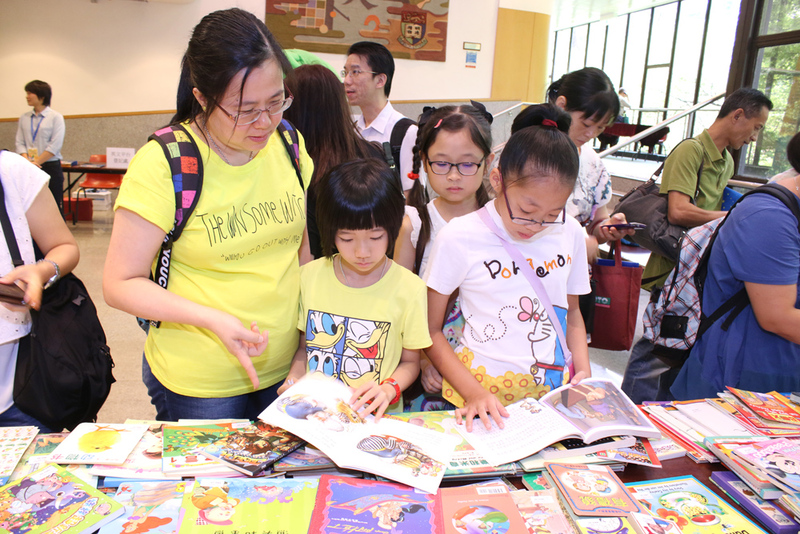 Students and parents enthusiastically selected books at the booth, and the programme raised more than $3,000. 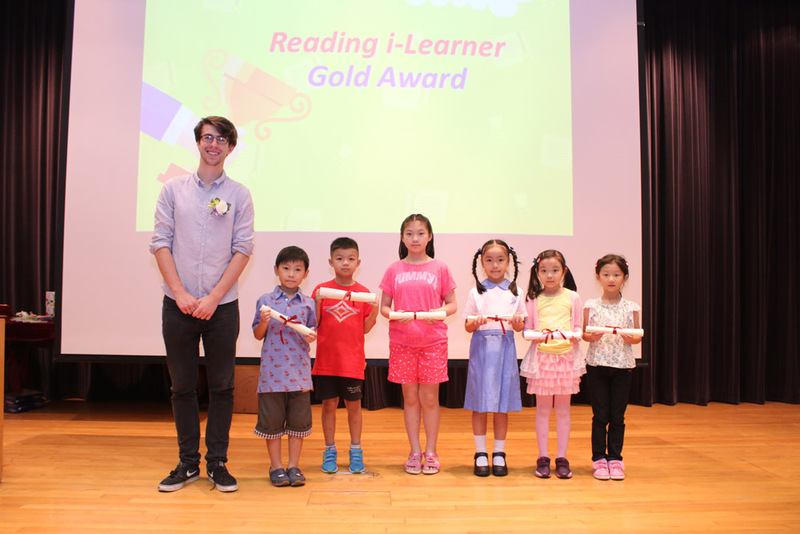 The money will help underprivileged students in rural China through the “Little Blackboard - Student Bursary” programme run by the Hong Kong Institute For Integrated Rural Development. 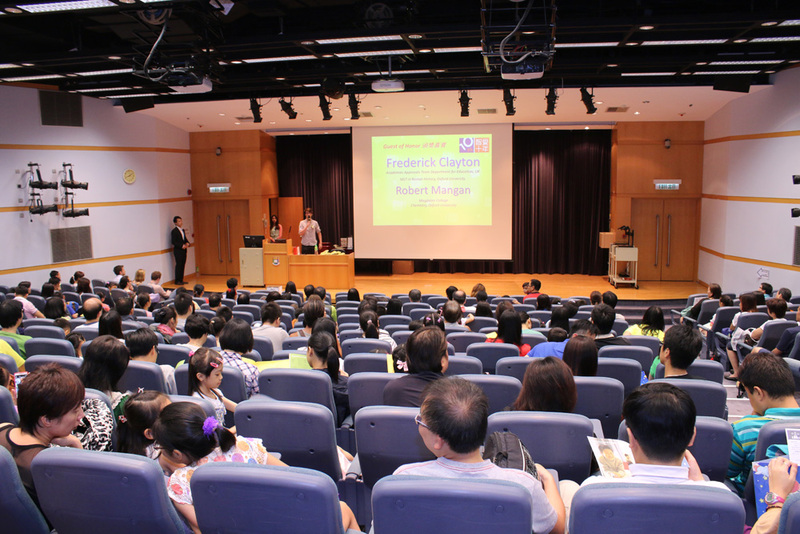 We would like to take this moment to once again express i-Learner’s appreciation to our generous parents and students! Thank you for accompanying i-Learner over the previous ten years! 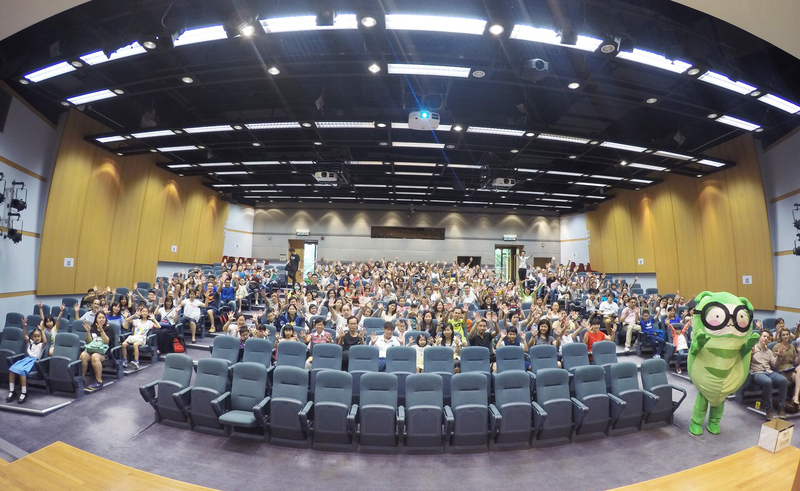 In the next ten years to come, we are excited to serve more students and to continue to contribute to fun learning! We look forward to seeing you at future i-Learner events. See you at the 23rd prize presentation ceremony!